16 photos by Les Tindall of steam locos at work at Craig Merthyr colliery and Mountain Ash in 1978. Norma, Craig Merthyr coliery, Thurs 16 March 1978. 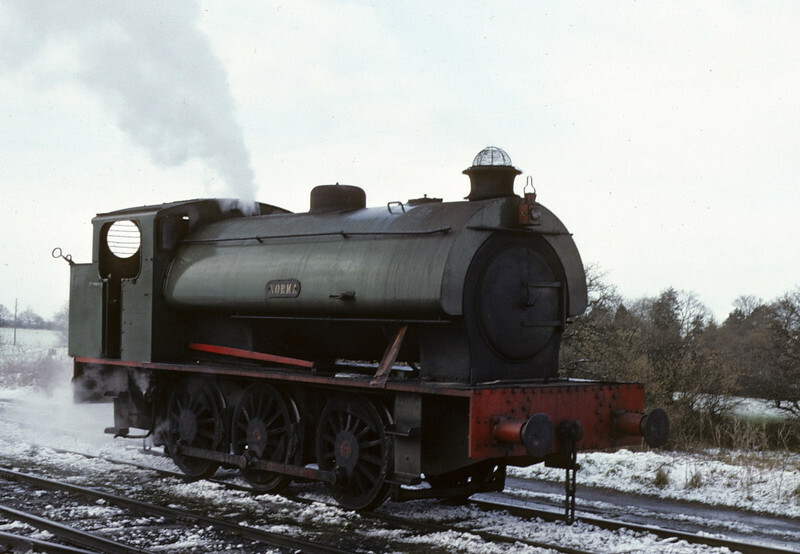 Hunslet 3770 / 1952. In 2014, Norma was being overhauled at Oswestry by Cambrian Heritage Rlys. Photo by Les Tindall.